CATALINA, AZ (Tucson News Now) - Drivers heading out the door just north of Tucson should expect delays on State Route 77, as long term widening work continues in the area. Arizona Department of Transportation crews will reduce southbound SR 77 (Oracle Road) to one lane on Thursday night for paving activities. This will take place between Tangerine Road and Eagle Crest Ranch Boulevard. The work hours are 8 p.m. to 5 a.m. 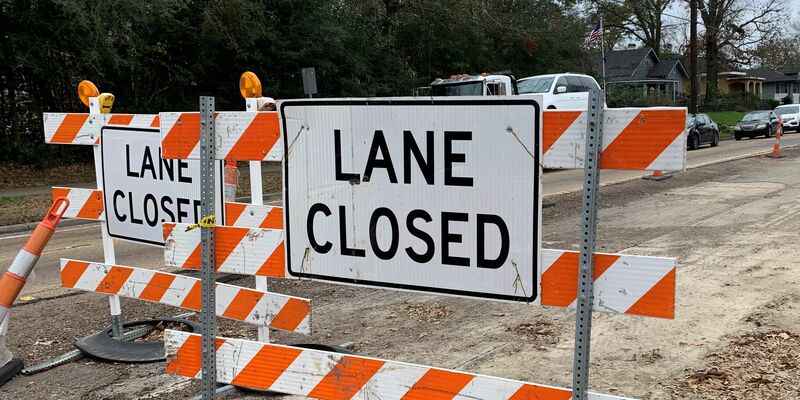 Intermittent driveway closures will also be in place on Oracle Road north of Tangerine Road, from 7 a.m. to 4 p.m. on weekdays through this summer. Workers will install curbs and concrete driveways here. They will also grade and pave the street. These restrictions are all part ADOT's long term plan to widen Oracle Road between Tangerine Road and the Pinal County Line, between Tucson and the town of Catalina. They should finish this by spring of 2016. For more information visit http://azdot.gov/TangerinetoPinal.